On this site, you'll find information about the AADA association, where it is located and what, its goals are. Automotive design is what drives this association and its aim is to promote design education, in Africa. 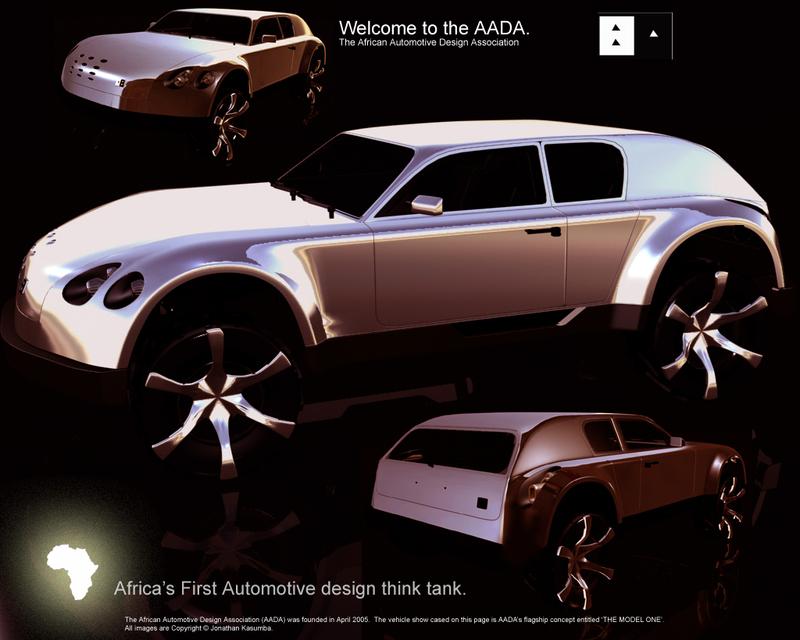 The AADA and its members are faced with a mission; To develop and create a brand new automotive design language, for Africa "We want a car that looks, feels and breaths Africa". Africa's culture, Africa's heritage and Africa's global perception, are what will help steer AADA on a direct course, to a new design language. This is the design philosophy AADA has employed in creating Africa's first automotive design think tank. Design language,refers to style, rhetoric, or brand DNA.